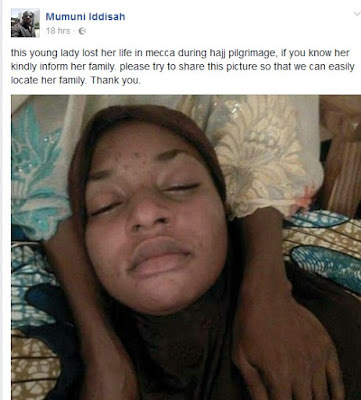 An online campaign has been initiated to identify the family or relatives of a young woman who gave up the ghost during her Hajj trip to Mecca in Saudi Arabia. 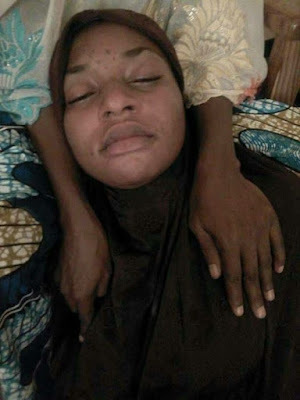 this young lady lost her life in mecca during hajj pilgrimage, if you know her kindly inform her family. please try to share this picture so that we can easily locate her family. Thank you.